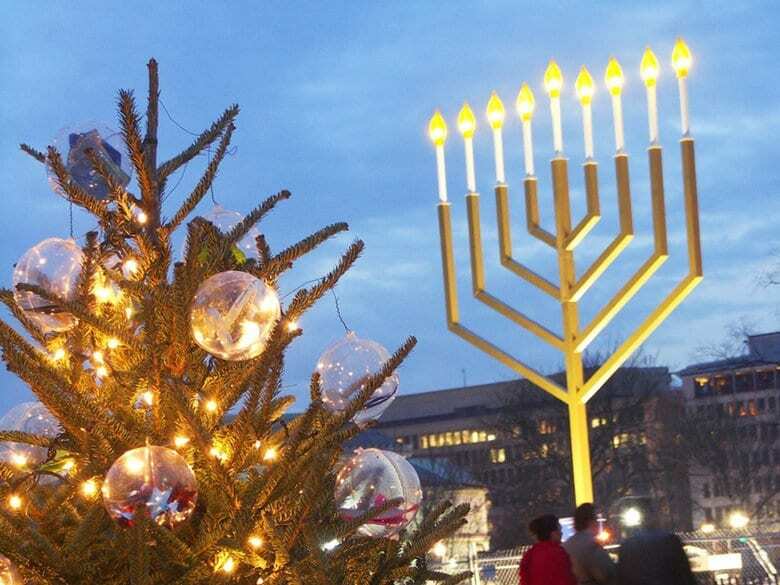 There are several Jewish, Christian and Muslim holidays which overlap and coincide throughout the year. The Jewish New Year Rosh Hashanah and the Muslim New Year Muharram occurred at the same time this past year. 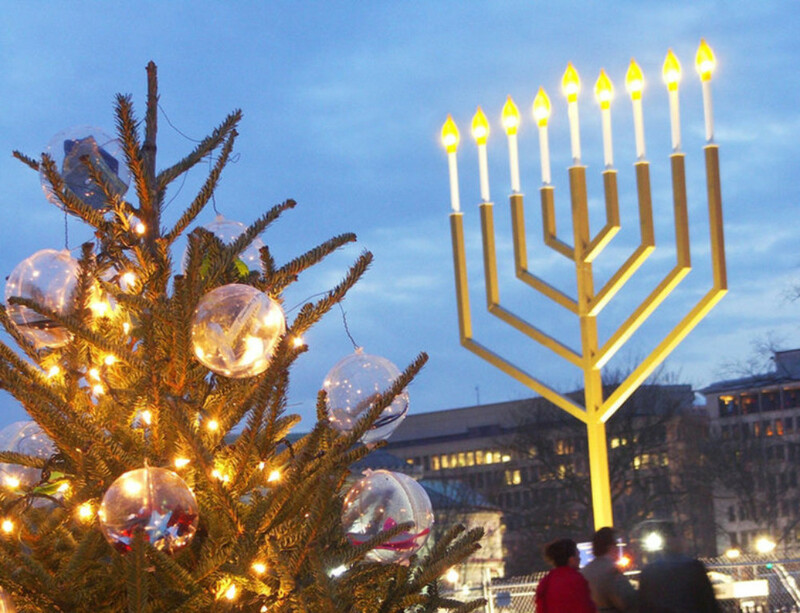 Christmas and Hanukkah are tied together in popular culture throughout the world. In the coming days it will be Passover and Easter’s turn to share the date on the calendar — and there’s something truly unique about the ties between the two holidays. Passover is the Jewish week-long pilgrimage festival, celebrated nowadays with a retelling of the Exodus story, while Easter is the commemoration of Jesus’ resurrection in Christian tradition. Both are monumentally important holidays in these religions’ traditions. They are celebrations marked with religious ceremony, symbolic foods, and spending time with family, friends and community. The connection between the two holidays is no mere coincidence of the calendar. Unlike Christmas and Hanukkah, which do not share the same religious narrative, Passover and Easter are actually tied together at their core and are often acknowledged, historically and religiously, as such. It is often noted that Jesus’ Last Supper, commemorated three days before Easter on Holy Thursday, was actually a Passover seder where he retold the story of the Exodus with his disciples. Some Christians make religious correlations made between Jesus’ death and the sacrificial lamb in the Passover story as well. It’s not just religious practice that binds the two holidays together: the land of Israel itself is also intrinsically tied to their narratives. As the story goes, the Jews who fled Egypt had a singular end goal: to get to the Land of Israel and establish a nation there. The Israelite tribes wandered around the desert for 40 years before they finally made it to their destination, what was to them quite literally the “promised land.” Fast forward nearly 1,500 years to the Easter story which takes place in an Israel that had been established, destroyed, rebuilt, and was on the verge of destruction again. Jesus, with roots in Nazareth and Bethlehem, lived his final days in Jerusalem and was later crucified outside its walls, which would themselves be destroyed 70 years later. The coinciding of these two springtime holidays is a reminder of the deep and unbreakable connection between the Abrahamic faiths and the space which brings them together, for better or for worse. There’s a reason Jerusalem is considered the holiest city in the world: all three Abrahamic faiths can tie core tenets, events and revelations in their faith to the same small space inside the Old City of Jerusalem’s walls. More importantly, it’s a reminder of how necessary it is for men and women to break free of the political constraints and narratives which interfere with meaningful interfaith cooperation in the Middle East. Jews, Christians and Muslims are not enemies, no matter what someone may try to say. In fact, they are family, and the shared dates on the calendar are proof. With all the political and cultural differences forcing these groups apart, it can be hard for faith communities to recall what these traditions have to unite them: a common ancestor, Abraham, and his legacy of billions of descendants around the world. So if you’re celebrating Passover or Easter, take some time to wish a Christian or Jewish friend the same. Springtime truly is a wonderful reminder that the Abrahamic faiths have way more to celebrate as brothers and sisters than they do as political opposites. A blessed Easter and a happy Passover to all those who celebrate!